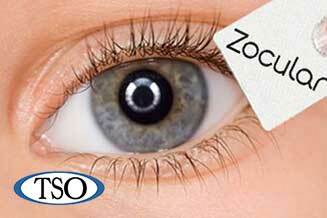 Texas State Optical Corinthian Pointe administers the painless in-office Zocukit treatment for dry eye & inflammation. 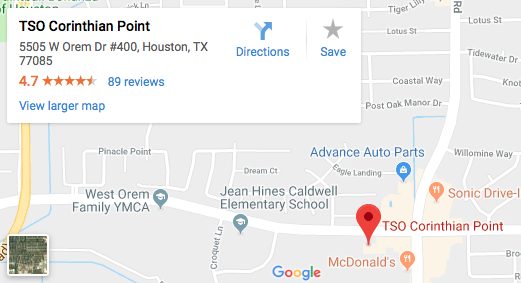 If contact lenses are what you need, you can be confident that TSO-Corinthian Pointe in the Windsor Village area carries the major contact lens brands to take care of any vision need. Our focus is the recommend the most advanced and breathable lens technologies that provide great vision and maintain your eye health. 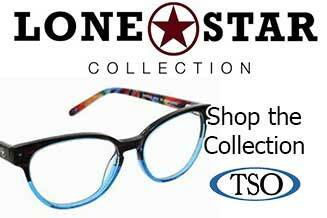 Very fast service takes VSO insurance great glasses selection and the Doctor is excellent! He takes his time and speaks to you regarding your eye care. I’ve been going to see Dr. Olumba for three years now and always have a pleasant experience. He is very nice and attentive to detail. The staff is very professional and friendly. Theresa always helps me find the best glasses to fit my face. 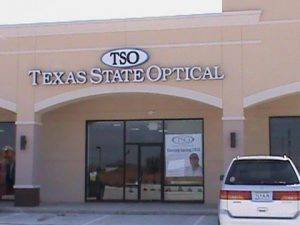 I will continue coming to this TSO location! Easy and fast with an incredibly helpful staff! I can't imagine trusting anyone else with something as precious as my sight! See you next year TSO! This place is awesome I couldn't decide which one to pick! Very happy with the service provided. Staff is very friendly and Dr. Olumba is excellent. Very detailed explanations. All my questions were answered and great care tips were given. Highly recommend! Service is exceptional and they definitely make sure you’re comfortable the entire time. I would recommend this place to eeevvverrryyone. 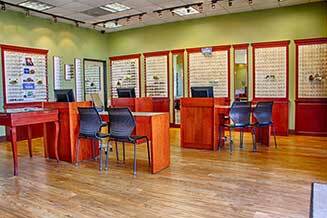 We’re going to take the time to get to know you and your eye care history at Corinthian Pointe TSO. Dr. Maxwell Olumba knows that getting the right prescription involves balancing several factors, including clear eyesight, visual efficiency and your ability to process visual information seamlessly. 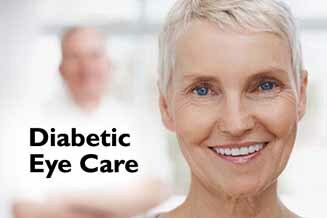 Whether you need a routine eye exam, an eyeglasses fitting or treatment for eye disease (such as glaucoma or macular degeneration) or eye surgery (such as LASIK or cataract surgery), our Houston optometrist nearby Missouri City, will provide you with the best care, advice, options, and follow-up.